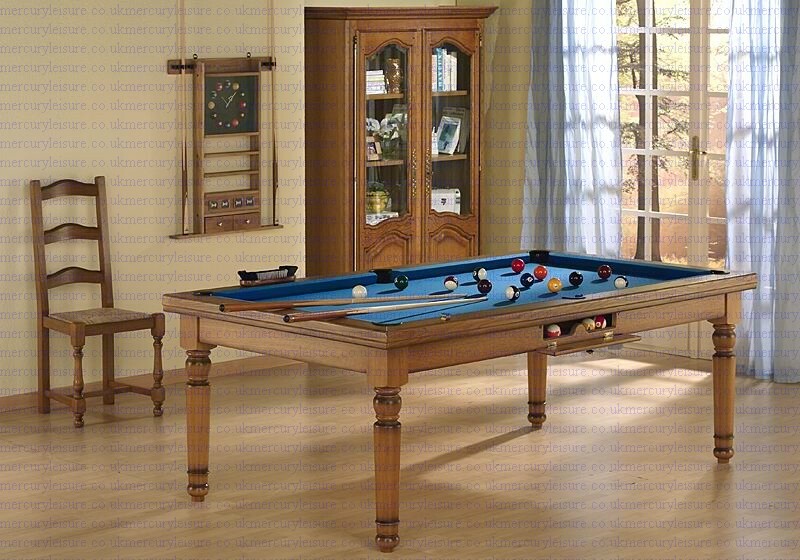 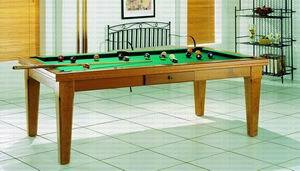 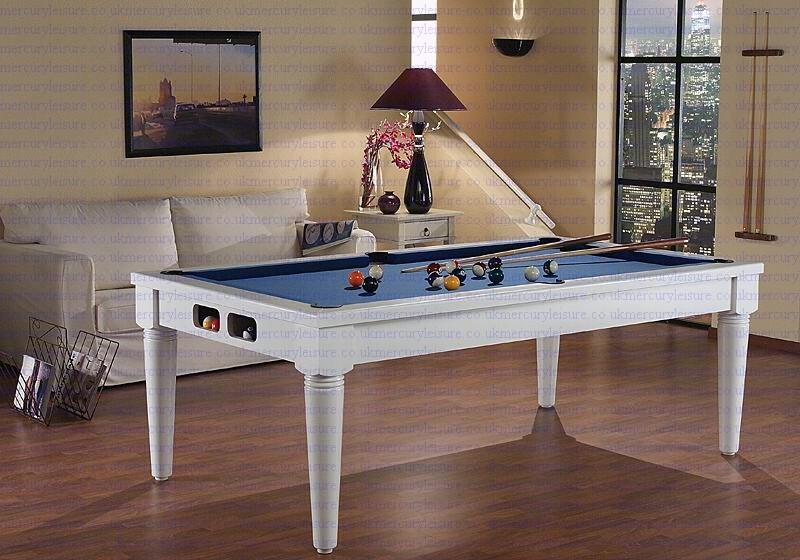 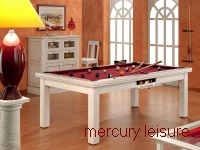 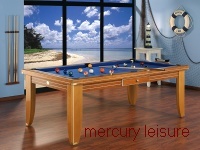 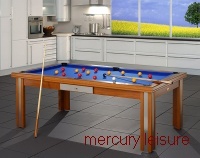 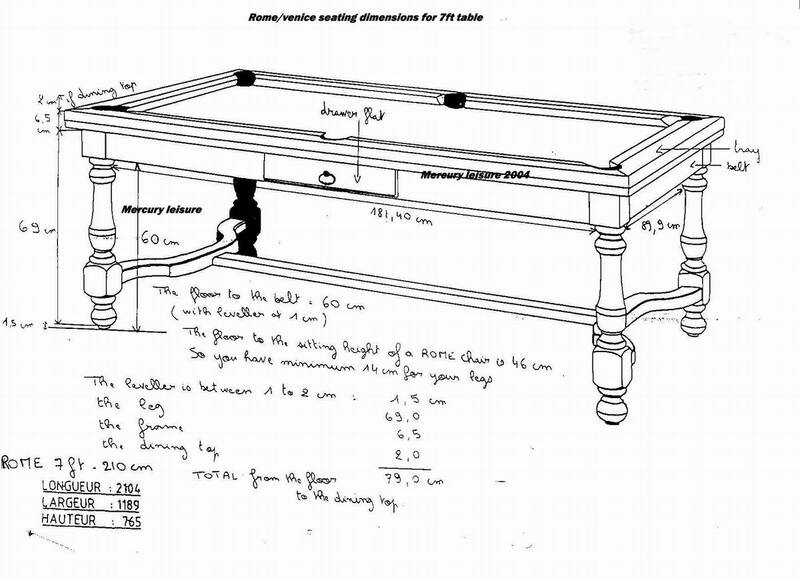 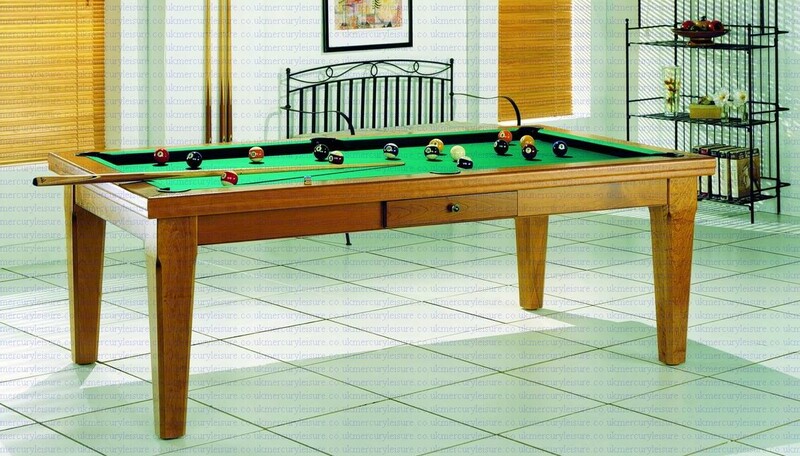 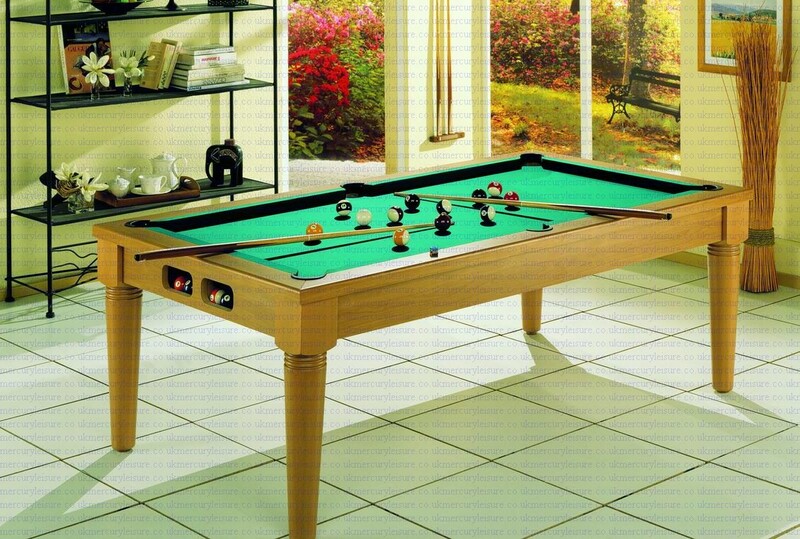 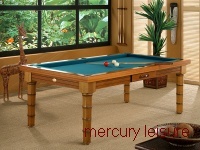 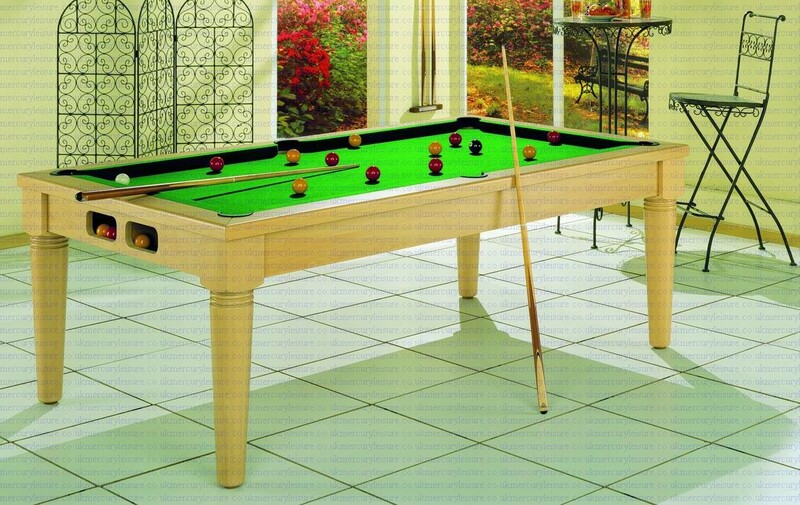 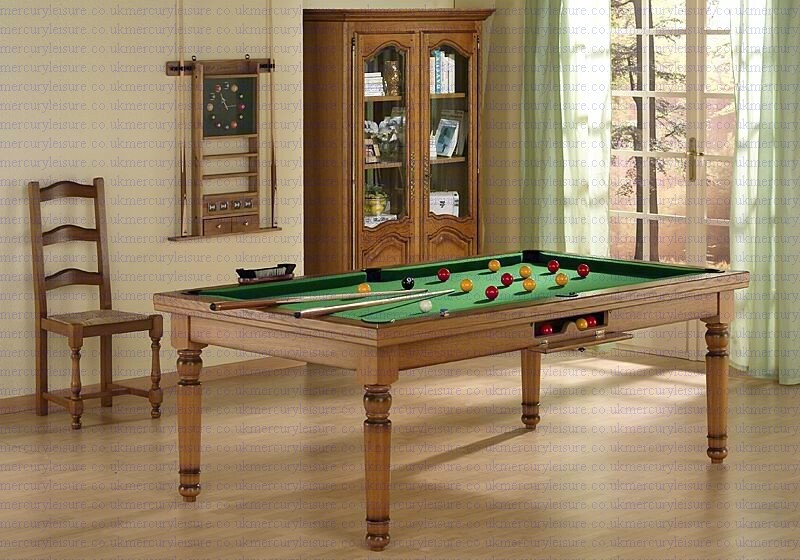 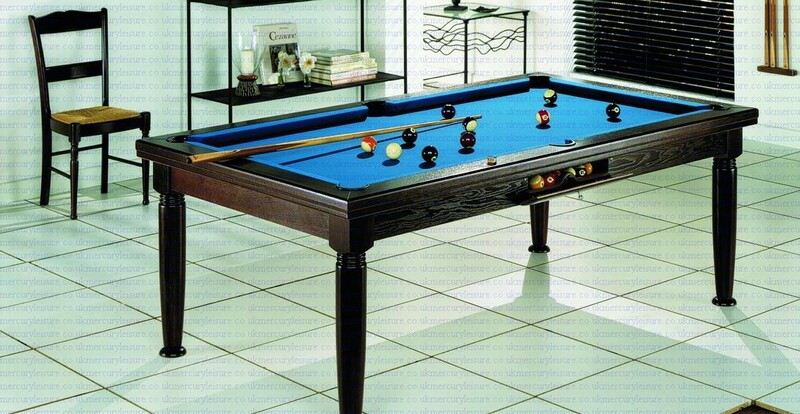 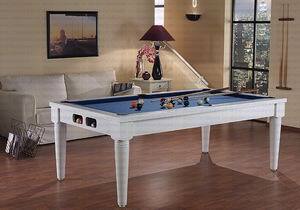 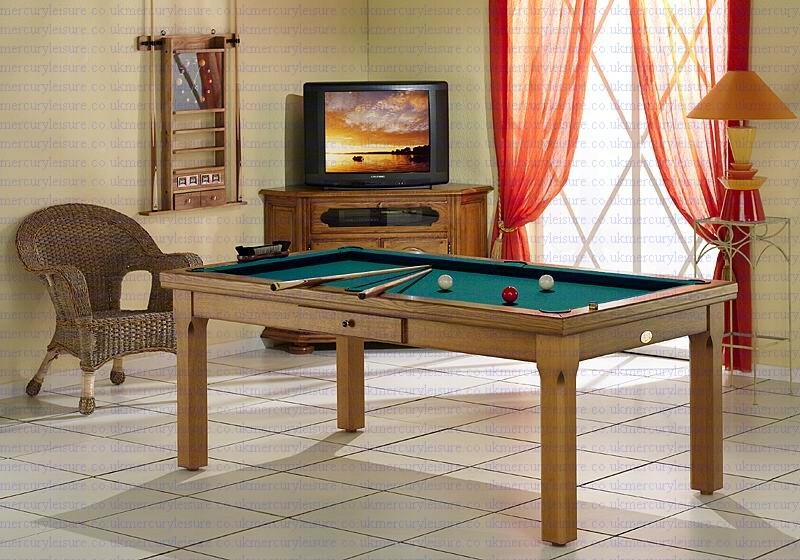 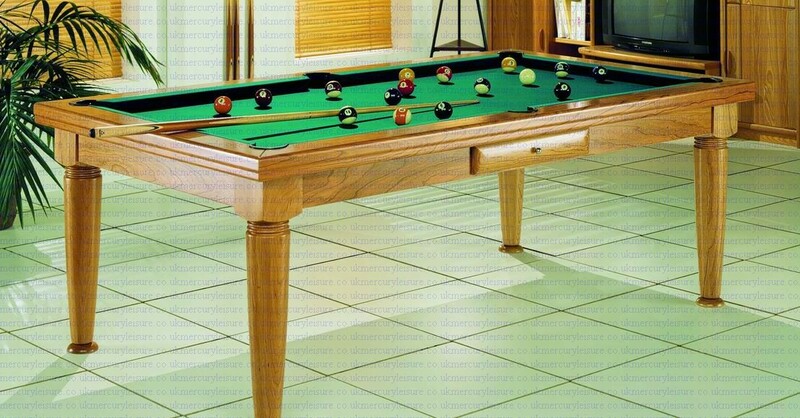 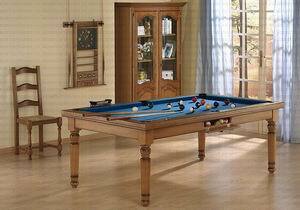 THE MERCURY POOL TABLE / DINER COLLECTION. 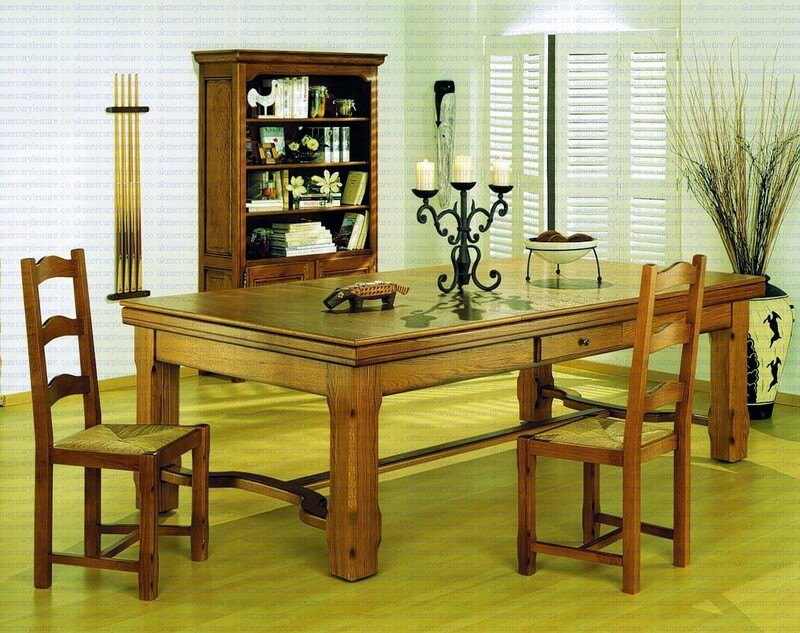 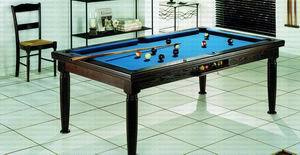 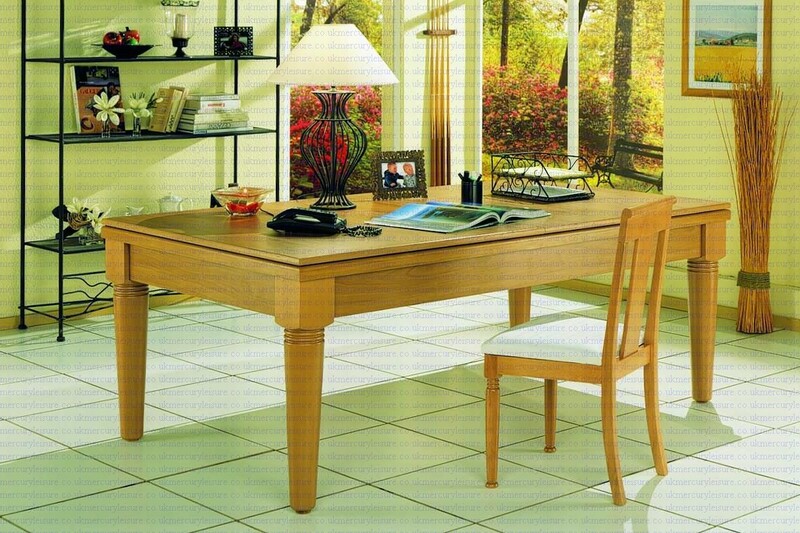 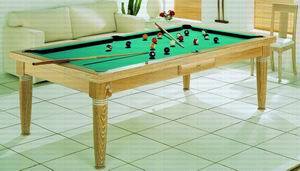 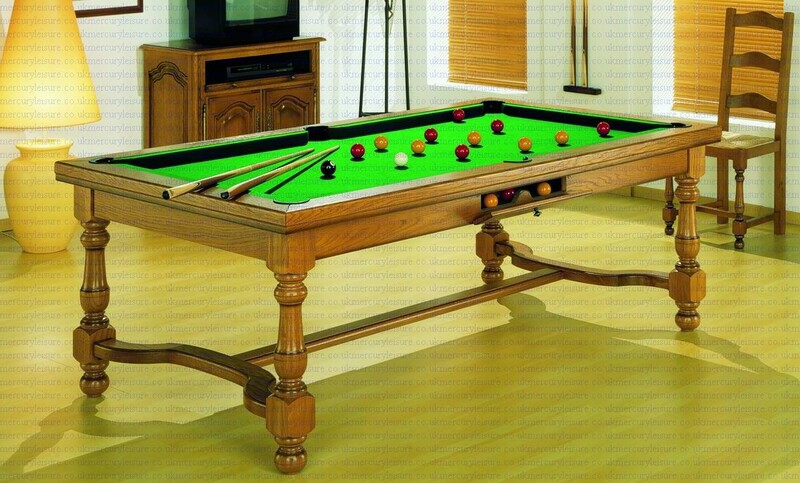 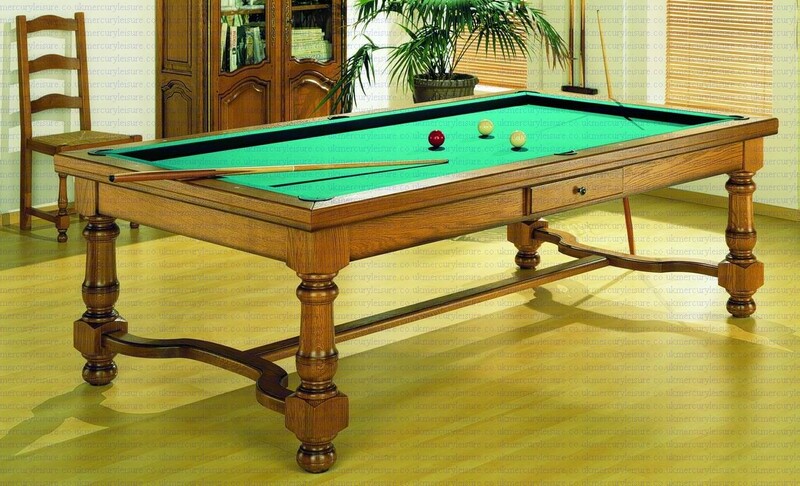 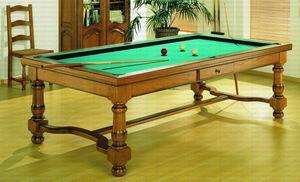 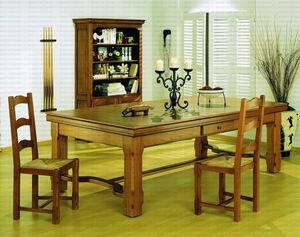 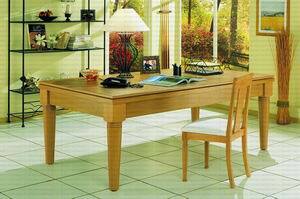 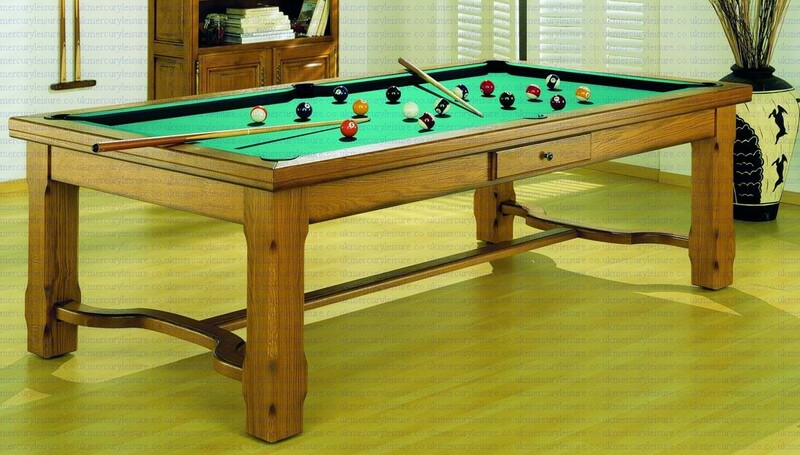 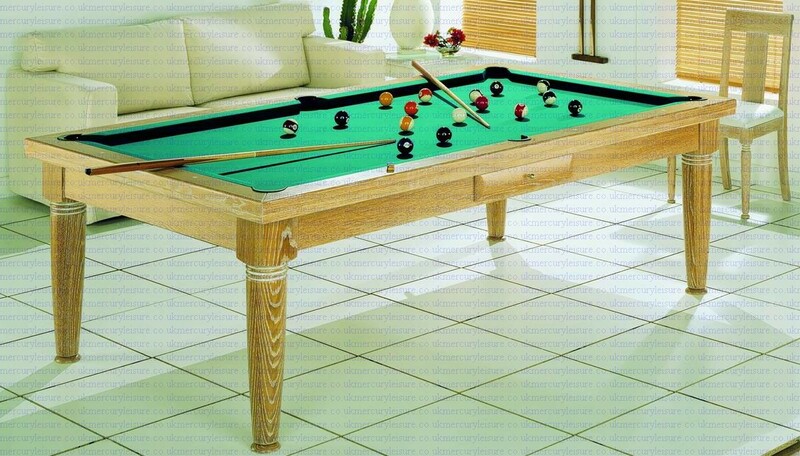 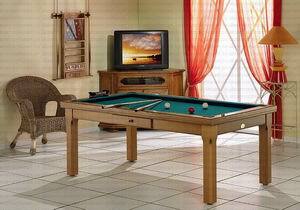 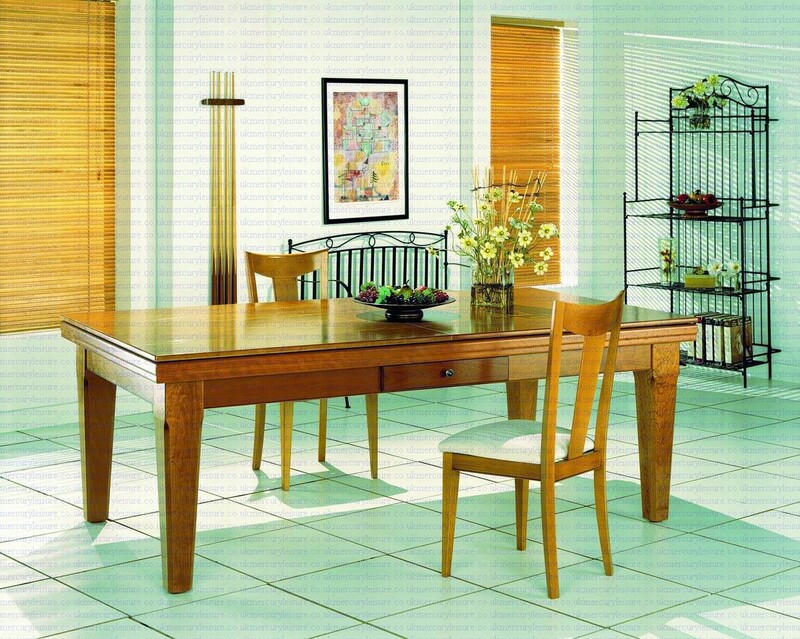 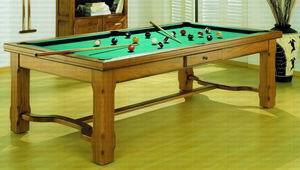 The following tables have legs made from top quality hardwoods unless stated otherwise. 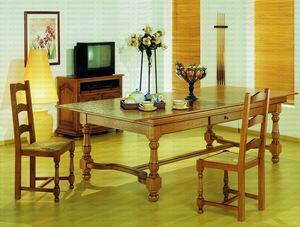 Using quality Oak, cherry,alder and tauari. 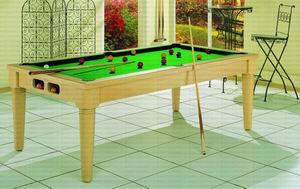 Main frame is veneer finished ply and mdf for stability. 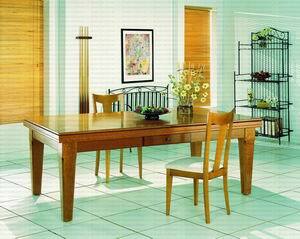 Diner tops are real wood veneered to avoid warpage. 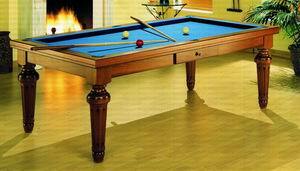 All paying surfaces are top quality slate unless otherwise stated in description. 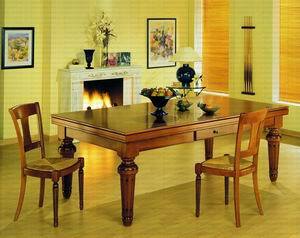 Please ask for a brochure on these tables.